Want to get creative with your images? Then learning Split Toning in Lightroom is essential. Check out this article on tips and tricks that will help you take your images to the next level. 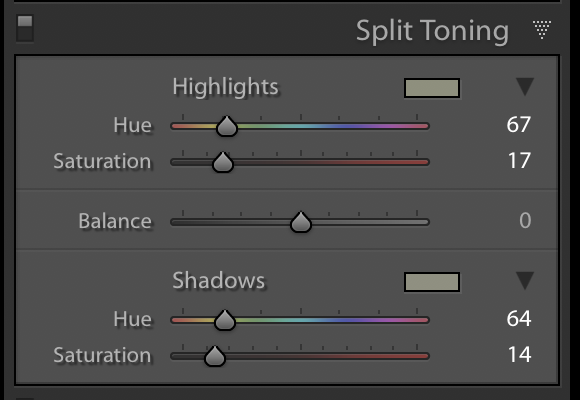 Split toning is a panel in Lightroom that is easy to ignore, and why not? –There are so many other ways to work with the colors of your image. 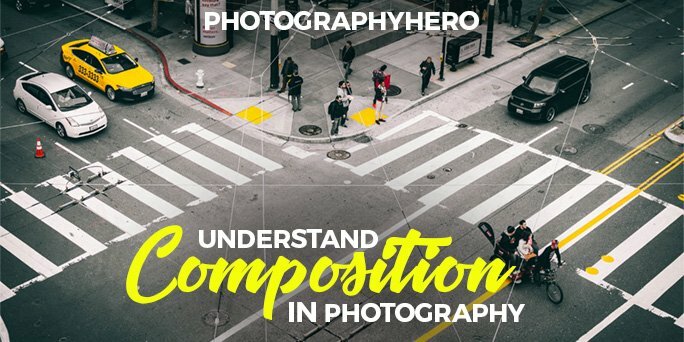 However, understanding and using the split toning panel can help you to create incredible images with a unique look. 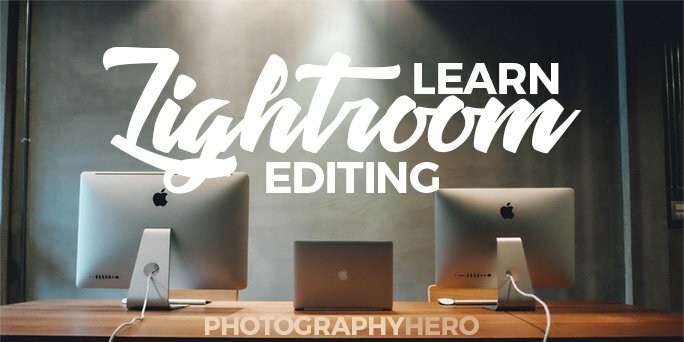 What is Split Toning in Lightroom? The toning of images has been around since the early days of photography. Stated simply, it is the adding of a tone or color to an image. In the days before color film, photographers would tone black and white images to give them a unique look and feel. Cyanotype and Sepia tone where the two most popular toning methods used, but the toning possibilities were endless. 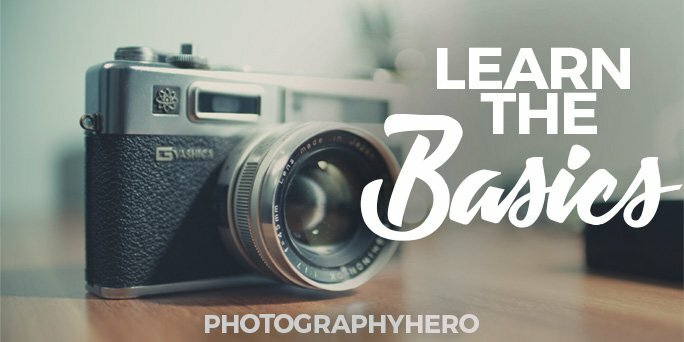 Today, just as in the past, toning your image can create a unique look and feel that helps separate your images from other photographers. In fact, you can create a unique look and feel to your images simply by toning your images in a unique way. The split toning panel in Lightroom replaces the toning that used to happen in the darkroom allowing you to add tone or color to the highlights and/or the shadows of an image. The name split toning comes from your ability to add separate, distinct tones to both the highlights and the shadows. Take a look at the split toning panel in Lightroom below. In this panel, notice that you have a Hue slider and a Saturation slider available for both the highlights and shadows. The Hue slider controls the color or tone you want to add to the image, while the Saturation slider controls the intensity of that color. The balance slider, found in the very middle of the panel, allows you to define the pixels considered highlight and the pixels considered shadow. If you move the balance slider to the far right, everything in the photo will qualify as a highlight. The opposite happens by moving the slider to the far left, all pixels in the image becomes a shadow. Moving it anywhere in between allows you to determine the number of pixels affected by either the highlights or the shadows sliders. The Color Picker in the Split Toning Panel in Lightroom. The last area to cover in the split toning dialog box in Lightroom is the colored squares next to the names highlights and shadows. These squares allow you to visually select a color using a color picker, rather than simply moving the hue and saturation sliders. Notice the small square in color image at the bottom left corner of the color picker. This is the color currently selected. Being that it is in the bottom corner, the hue is zero, and the saturation is also zero. Notice the color picker has a saturation slider and a hue reference number. Click and drag left or right to select the hue, like the image below. Click and drag up or down and you adjust the saturation of the specific hue you have selected. Notice in the gifs above how the slider numbers in the split toning panel change along with the hue number and slider in the color picker. Using the color picker or using the sliders in the panel do the same thing, but adjusting through the picker allows you to select a color visually. The image will also adjust to match what is selected in the split toning panel, so using the color picker along with looking at the picture being edited, will yield the best results. The split toning panel is used most often when dealing with a black and white image. As I mentioned earlier, the split toning panel is how you can add color casts to a monochromatic image to create a unique look. The image below is a good example of a black and white image being toned to sepia through the split toning panel in Lightroom. For this look, I clicked on one of the color preset options in the highlights and shadows color pickers, then adjusted the saturation slider to taste. When dealing with color images, you want to be careful, introducing color casts can ruin an image very quickly. One way that I utilize the split toning panel in Lightroom with a color image is to accentuate the colors in an autumn image. The image below is a good example of this. Can you see the difference between the two? A slight warmth is added through the split toning panel that gives the image a stronger autumn feel. My settings are below. The saturation sliders are kept low to introduce just a small amount of added color to the image. Getting Creative with the Split Toning Panel in Lightroom. 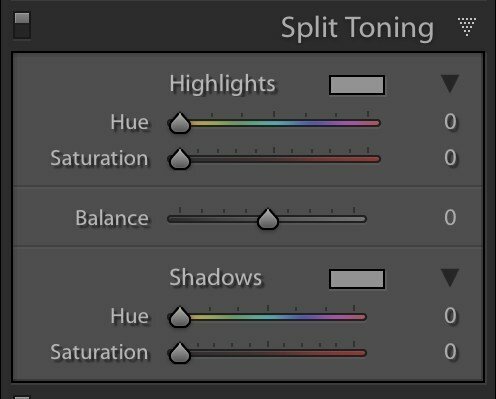 Now that you understand the basic concept of split toning, it’s time to get creative! 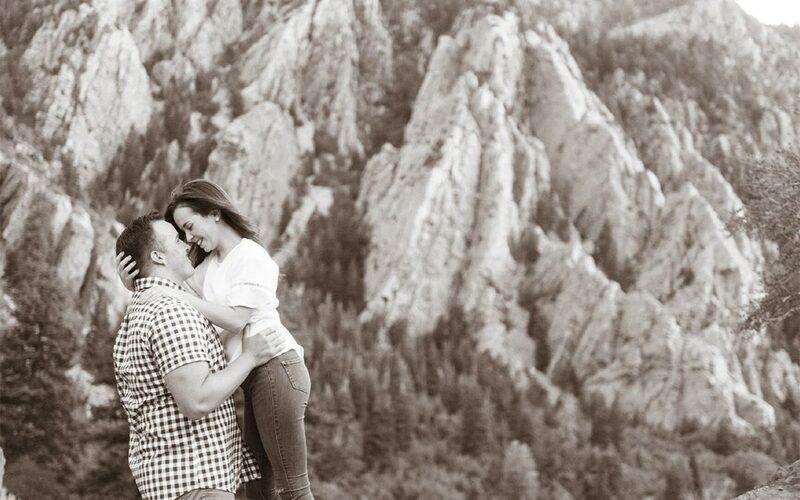 In the image below, I want to use the split toning panel to pop the colors, and then the tone curve panel to get a matte or vintage look to the image. If you are unfamiliar with the tone curve, I have written an in-depth article on the tone curve panel to help you. Check it out when you have a chance as these two panels together allow you to get quite creative with your images. Here is the original image. I have already edited it, correcting the contrast, saturation, and color. First, I will use the split toning panel to add some creative toning to my image. I want to warm the highlights, and add some cool tones to the shadows. Doing this creates a funky film look. Below are my settings. To finish this image, I am going to use the Tone Curve panel to create a matte look to the image. This look gives the feel of old film, where the black tones of an image aren’t entirely black, and the white tones aren’t completely white. Take a look at the picture below. How cool is that? My image has a completely different look than what I started out with. 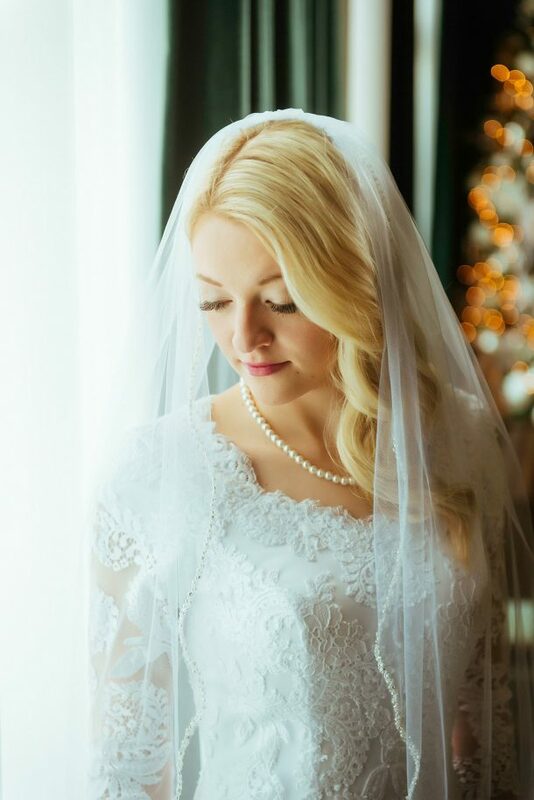 I created this vintage look quickly and easily, simply by using the split toning panel and the tone curve panel. If this was a look I wanted to use again and again, I could make a preset that would allow me to apply this to any image I choose with one click of the mouse. 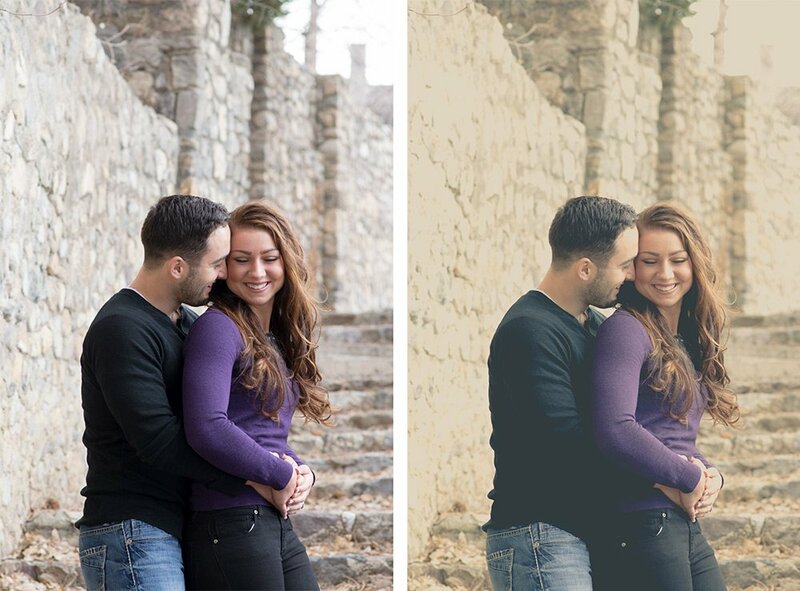 This is the power of Lightroom. Getting creative, then automating so that you can edit faster than ever before. My tone curve settings are below. This curve may look complicated, but it’s not. 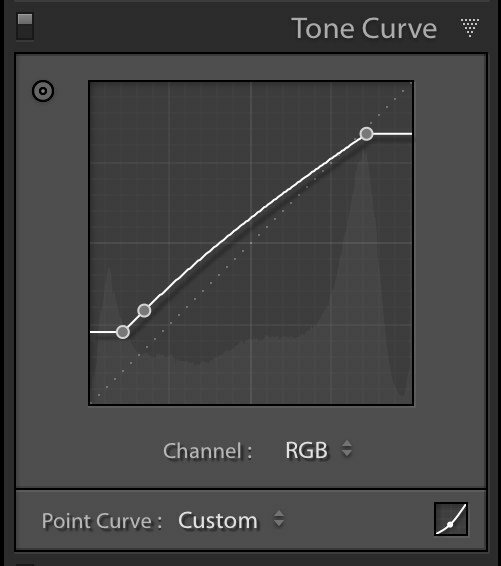 Check out my article on understanding the tone curve in Lightroom to learn how the tone curve works. Video on Learning Split Toning in Lightroom. Check out my video below help you better understand the split toning panel in Lightroom. Subscribe to my YouTube channel right here. 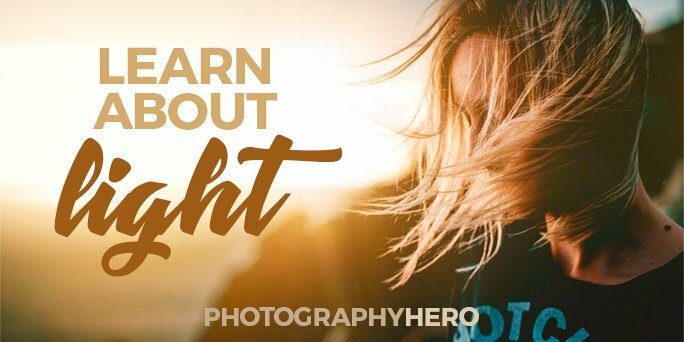 Guys welcome hey today I’m going to talk about the split toning panel in light room and so if that’s something you’re interested in learning more about the videos for you. Also in the notes you’ll find a link to an article I’ve written that kind of goes over it as well so you’ll have both resources available to you both this video as well as the article on my web site to really kind of learn about split toning how it can help you create images that are unique create looks and feels with your image that that can kind of help you fine tune or tweak the images to get them just how you want them to be. Split the split toning panel can kind of be one of those panels in light that that people are afraid to go into that are a little bit less intuitive if you will something that maybe they understand maybe what it does but not how it can help them with their images. So I hope you enjoy this video subscribe because I think that that will help you continue to learn Lightroom and maybe get into areas of Lightroom that that you haven’t really delved into before so. So let’s get started. Let me open up this image and this image right here and what I first want to do let me go to split toning is let’s just talk about the interface of the split toning panel. So we have highlights we have shadows we have a huge slider and saturation slider for both the highlights and the shadows and and the hue saturation obviously hue is just another name for color. And so you can move this to add color to your image but it will only be added if you move the saturation slider as well so for example I can move this anywhere along this line and nothing changes with my image and that’s because I haven’t saturated any colors towards that towards that color that I’m placing here. So when I adjusted the sliders I am dealing only with the highlights when I adjust these sliders. I’m dealing only with the shadows. So let me say let’s let’s say I want to increase the saturation. Let’s go to 100 percent of my shadows. I can then move my Hugh slider and it will change the colors of that saturation in the shadow areas. K double click to zero out. Same thing could happen if I go to 100 percent in the saturation slider of the highlights. I can now move to to saturate any color into those highlights that I want and double click highlights to zero out. Both of those sliders. The balance slider let me let me go back to let’s. Let’s go right here. The balance slider. Basically what that will do is tell Lightroom what percentage of pixels you want to make highlights and what percentage you want to make châteaux. So if I move it to the right all of my pixels become highlight pixels. If I move it to the left. All of my pixels become shadow pixels so you can see this. This color that I’ve introduced as green is totally removed from the image when I’ve moved. 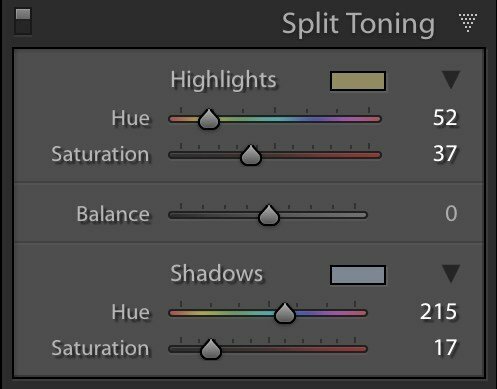 Scuse me my balance all the way down and that’s because I’m telling Lightroom all of these pixels I want to be shadow pixels not highlight pixels. So as I move that back I slowly introduce those colors back into the highlights. Now let me double click that now. The easiest way to do this is by clicking on these colored squares right here. So if I click on this top one it will allow me to visually pick the color I want. So again if I drag to the left or right I’m changing the hue. If I drag up or down I’m changing the saturation. 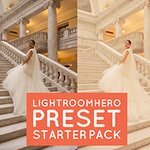 OK there’s also some presets here that you can click on that will give you some some options as to where to put your colors and maybe a good starting point as to what you want with with split toning your image. So let me tell you kind of how I used to split toning panel or some of the great ways that I think it’s good for for these first few images. Like for example this image that you see here this is this image was obviously shot in the fall but it doesn’t really have a real rich fall feel to it or autem feel to it and so one way in which I use the split toning panel is to kind of create that autumn feel or to give it kind of a warm color cast so that your image really kind of has that that that feel you get in the fall so I’m going to start with the shadows and what I’m gonna do is just come right in here between the Greens and the Reds I’m going to just come in here to the oranges and I’m just going to give just a little bit. OK so right there. So if I close that and if I turn Satch split toning on and off you can see how I’ve just added a little bit of war to the shadows of this image which just gives it that little more of a fall feel. I can do the same thing in the highlights. Now you’ll notice something as I’ve opened up the color picker in the highlights. You’ll see that the lot the the more grayed out square I guess is is what I would call it right here. This is showing me where the other color picker is set for the shadows so I could take this one and I click on it there. Here we go and I can drag it and put it right there as well so they both match. Or I can drag it lower or I can drag it higher. I can I can be anywhere I want but that kind of gives me a reference of the tone that I’m adding so that I can be in a similar vein there. So let me close that. And let’s go ahead turn this on and off so can you see how that just added some warmth to this image almost this warm color cast that gives my image just a little bit more of a falling look. Same thing on this image. OK so again I’m going to start in the shadows. I’m just going to just add right through there and then in the highlights I might add just a little bit less as well. But again same thing let me turn that one on on off on off and I’m kind of going quick. 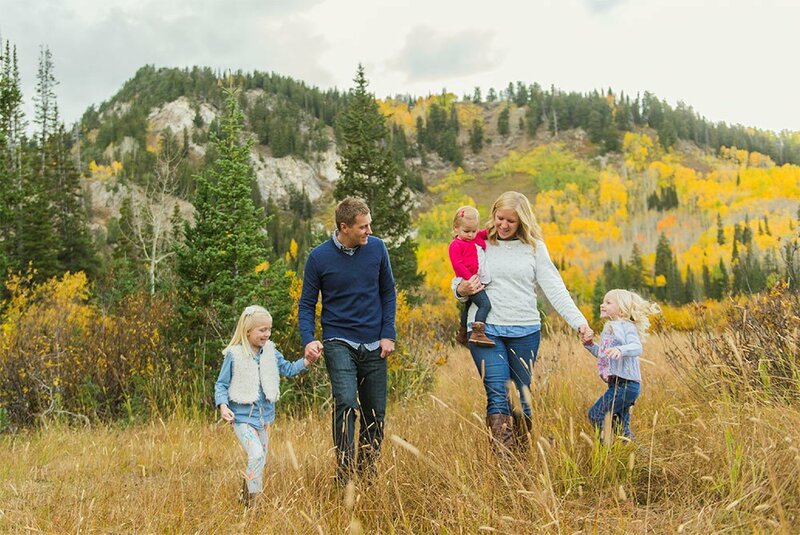 But but you’re getting the idea now with this image this image we did this family shoot we kind of missed the fall leaves. They scheduled a little bit late and you can see the trees have mostly lost their leaves and there’s a little snow on the ground in the bottom right hand side you can see that. And so so this image especially I want to kind of give it that warm glow even though it wasn’t present you know in the wintertime. Oftentimes our images will kind of have a cooler tone to them. And so for this image they wanted that for a look even though it wasn’t really fall more. And so if I do the same type of thing I can come in here and in the shadows I don’t want to go too crazy. That let me put it a little higher than I normally would. So let me put it about right there so that’s probably a little bit higher than I would choose to have it. And what I can do is I can come in here and use the balance which I can see. I left it a little bit high and I can come in and I can either remove it. I can add it everywhere but I can find a nice balance without being in that color picker which is a little more sensitive than the balance slider. I can kind of find exactly where I want it. So right about there again it gives that that warmth that feel that you’d get from the sun let me go to let me go to this one. OK.
Again I’ve missed fall. Look at the leaves look at the trees. They have lost their foliage. There really aren’t that many leaves left. And so this image I really want to give kind of a warm or a unique look to now I’m not just going to give it a color cast. So when this one first thing I want to do is I’m going to drag the saturation down and that is just going to bring down the tones of her dress even bring down the skin tones just a little bit. Then I’m going to go back into split toning here. I’m going again. Start in the shadows and I’m just going to kind of raise this just to give some warmth in the shadows. OK and let me go to the highlights. Same type of thing just going to kind of come in here and just give a little bit of warmth and then I can come to my balance and I can find kind of a nice mix between the two. OK so let’s go with that one. So let me turn off split toning and see what I’ve done. See what a drastic effect that’s made on this image. It’s almost created a little bit of a sepia tone or a brown toned image but yet there’s still color to it. And so by dragging down your saturation by not making it fully black and white but just diminishing your saturation let some of those natural colors come through. But in a more diminished way. And then also what’s happening is it’s taking these warm tones and it’s pushing them a little bit to the to the brown and so it gives kind of this more of more of a deep rich look to the image. So you can get in there and play around with this if that’s a look you like in your images. You can get an image and mess around with it to find the look exactly how you want it. Let me move to this next image now. Now on these next couple of this is really where most people will use Scuse me the split toning panel is where they will use it to create an image from a black and white image. So with this image I like this image but I think this image would look really great black and white. So I turned an image black and white. I just click on the black and white of the SL panel right there. OK.
And then I make sure my orange slider is a little bit higher because if you notice if I move this notice their skin as you know when you’re doing pictures of people as you raise that orange it just brings a little more brightness to the skin. OK. And so oh look here are some set here I mean is your that out. So here is a black and white image right here. And so this is kind of where toning in images actually actually began back in black and white when before color film was even around in the darkroom photographers would tone their images sepia tones s.a.a type these types of things to get kind of a unique look and feel to their image. And so this image is black and white. I like it but. But let’s add a little bit of warmth. And so what I can do is just come right into here. Again I’m going to stick with kind of those warmer tones. You could do anything you want you could come over here to the bluer tones. If that was a look you were after. But I’m again going to stick with the warmer tones and just kind of come up right there. Now a CPA Tony image is mostly toning the shadows. There can be some tones to the highlights but to really create a nice sepia tone you mostly have toning in the shadows. So let me move just a little bit up into the highlights right there. So right about there. So there’s a before and there’s an after so you can see how you create kind of a really unique look. Same couple kind of same area. I’m going to turn this one black and white as well. My oranges are already lifted so that I have some some lightness in their skin tones which is where I want it. And then if I go to split toning hear me zero up my balance and same type of thing. Just going to add a little bit of warm right through the shadows and then just a little bit less right there in the highlights and again if I’m not happy with that I can come into my slider hear my balance slider and I can push it more to the Browns. Or I can push it less and more to kind of a black and white with just a hint of Tony. So you can get really quite creative with the split toning panel. Okay last one. So with this image let me zero these out. OK. So we’re here. So this image now has been color corrected. I’ve got the contrast and the density where I want it but it’s a little boring in my eyes or let’s say I’ve given them a lot of images and I want to go back and take just a few and really kind of make them unique. And so these are some things that you can do. So for this image what I’ll do is because of the tones of her shirt of the pants here what I’ll do is I will actually go and I will put a warm. Scuse me a cooler tone in the shadows that’s going to cool down the rock the dark areas of the rock. It’s also going to curled cool down the clothing and things like that the darker areas. And then in the highlights I’m going to add some warmth. In case so so what what you can see that I’ve done is I’ve just created kind of a vintage look to this image where I have some blues in the shadows and I have some warmth in the highlights. Skin tones are generally found in the highlights unless you’re taking pictures of someone of color and then that’s going to change a little bit. But skin skin tones are generally found in the highlights so you don’t really want to drag the highlights down to the blue or you start to have blue looking people and that’s that’s not what you want. But if I go right somewhere in that range now something else I want to do and I teach this in another video on understanding the tone curve and so in the article that’s linked to in the in the notes you’ll be able to have a link directly to where I teach about the tone curve. But if you already know the tone curve great if you don’t you should check that out. But what I want to create now is is with the tone curve is kind of create a matt look or make this image even more vintage by by removing a true blackpoint and removing a true white point and how you do that is you click on these points at the top on the bottom my top right is my white point so if I drag that down you’ll notice I’m losing a pure white. So if I bring it there and then I’m going to move it in. So I still keep kind of some of that crispness K and the same thing here if I raise this up this is my dark points if I raise this up I lose a true black. Can you see how that’s happening. And then I move it in to keep some of the contrasts that still happening. K. you’ll notice now that I don’t have a true white and I don’t have a true black and you can especially see if you look at the histogram. I’ve got no black area here and I’ve got no data in the white area here as well. So I’ve created kind of this vintage flat look. Now if I create another point in here and just kind of tweak it just a bit I’ll be able to adjust that curve. To give me just a little more brightness to the image. OK so there’s there’s the after there’s the before after before. 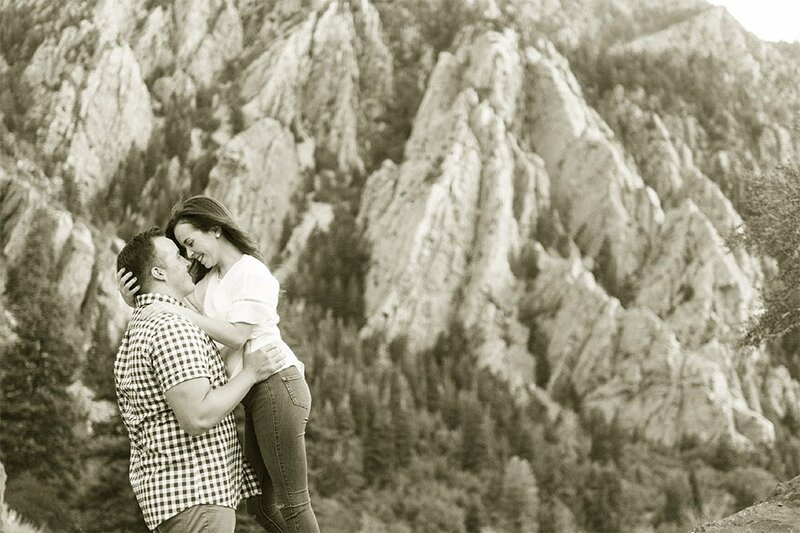 So what I’ve created here is an image that kind of has a vintage feel both with the toning as well as with the matte feel the no true dark no true white point in the image. So hopefully you can see that that as you start to combine these panels together you can get really creative in Lightroom. And and like I say part of the beauty of using Lightroom is not just editing your images quickly or adding them all together it’s editing editing them in a way that’s unique to you. Especially today there are so many photographers and it’s so imperative that that you create a style or a look that’s all your own. And as you start to tweak and mess around with some of these panels you really come to discover a look and feel that you like and that you prefer something you get excited about. Now this look that I’ve created here that may not be something you do on every image. I wouldn’t create this look on every image but it might be something that you do on several images for a client so that they have that unique look or that unique feel and so when you display images that attract other clients that kind of unique look set you apart and makes you have something different than anybody else has. So it’s important that you learn how these panels work how the sliders work to help you create really unique images so there you go. That is the split toning panel for you. If you have questions ask him in the in the comment section below I’d be happy to answer any questions that you have. Again subscribe. it always makes me feel good when I have new subscribers it makes me feel like you know I’m not wasting my time here making videos although I do enjoy making these videos. But. But anyway thanks so much for watching. And I hope to see you in another video later. Thanks. Bye bye. There you have it! The split toning panel is not that difficult to use and if you’re looking to create sepia-toned or cyanotype images like photographers of old, then it is the go-to place. Or, if you want to get a creative with your pictures use the split toning panel in Lightroom to add a unique look to your images very quickly.